Essential oils are concentrated plant components that can have an effect on us emotionally, physically, and mentally. They can be applied topically, ingested, inhaled, or diffused to reap their benefits. Otherwise known as aromatherapy, the uses of essential oils within your home are endless! From cleaning your home to healing your body, essential oils are as natural as they are versatile. For example, Peppermint, is often used for muscle pain relief and relaxant for back aches, sore muscles and even tension headaches. 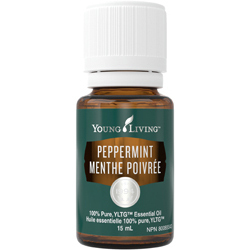 You can even add 2-3 drops of Peppermint into your shampoo to stimulate your scalp, energize your mind, and wake up. 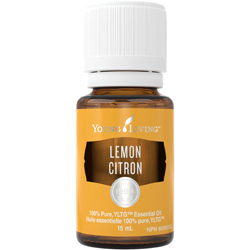 Lemon essential oil can alleviate anxiety and boost concentration when diffused. It is also an excellent bug repellant and is great for clearing acne when diluted with a carrier oil like jojoba. Visit Health Ambition today to learn about six different home uses for essential oils and much more!